One of the main focuses of RNH, The Icelandic Research Centre for Innovation and Economic Growth, is research into the role of entrepreneurs and capitalists in innovation and economic growth. 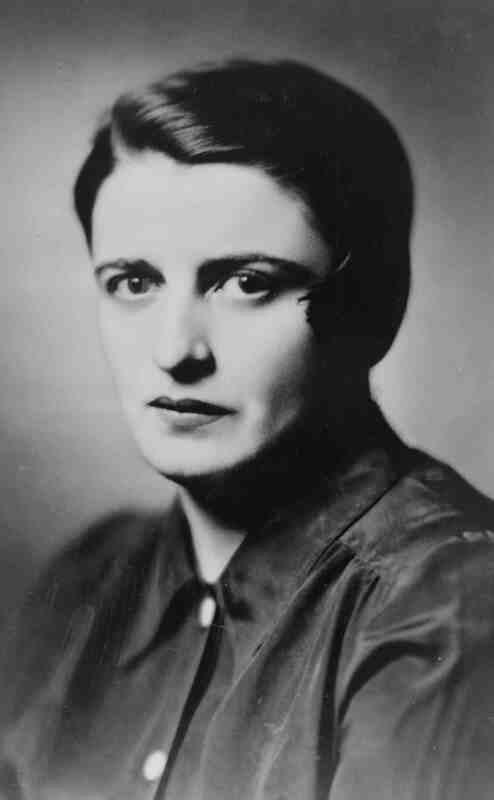 One project in this field is the publication of three novels by the Russian-born American authoress Ayn Rand who clearly understood and explained the important role of creative capitalists. 2011 saw the publication of The Fountainhead (Uppsprettan), translated by Thorsteinn Siglaugsson. In 2012, Atlas Shrugged (Undirstadan) was published, translated by Elin Gudmundsdottir. This 1957 tome is one of the best-selling novels of all times despite its length, and still selling. In 2013, We the Living (Kira Argunova) will be published, edited by Frosti Logason, and based on an old translation which appeared in the Icelandic daily Morgunbladid in 1949. Asgeir Johannesson will add a postscript on Rand and her ideas. An Icelandic translation of Rand’s play, “The Night of 26th January”, performed occasionally by the Icelandic Broadcasting Service, will also be printed in the book. Another project in this field is a series of lectures at the University of Iceland in the winter of 2012–2013, eventually resulting in a book. Icelandic and foreign scholars and writers will discuss capitalism and socialism, and Iceland between the EU and the US, in the aftermath of the international financial crisis of 2007–8. Dr. Matt Ridley started the lecture series. Articles by Professor Hannes H. Gissurarson in The Wall Street Journal about Iceland after the fall of banks can be read here, here, and here, and here. In this series of lectures and in drawing attention to the notion of entrepreneurship and creativity in Ayn Rand’s novels, RNH cooperates with AECR, the Alliance of European Conservatives and Reformists, and with the Atlas Foundation. On the publication of Rand’s novels, RNH cooperates with Almenna bokafelagid. RNH will also help to keep alive the memory of the many creative individuals who have not only helped to make Iceland affluent, but who have also realized that it is necessary to contribute to the fight for freedom: Sir Anthony Fisher (who visited Iceland once) is an outstanding international example, and Icelandic entrepreneurs such as fishing vessel owner Thor Jensen, factory owner and politician Bjorn Olafsson, whaler Loftur Bjarnason, fishing vessel owner Einar Sigurdsson, retail store owner Palmi Jonsson, and fishing vessel owner Thorsteinn Mar Baldvinsson have done much to increase opportunities for others to better their conditions, even to escape poverty, by hard work and thriftiness.